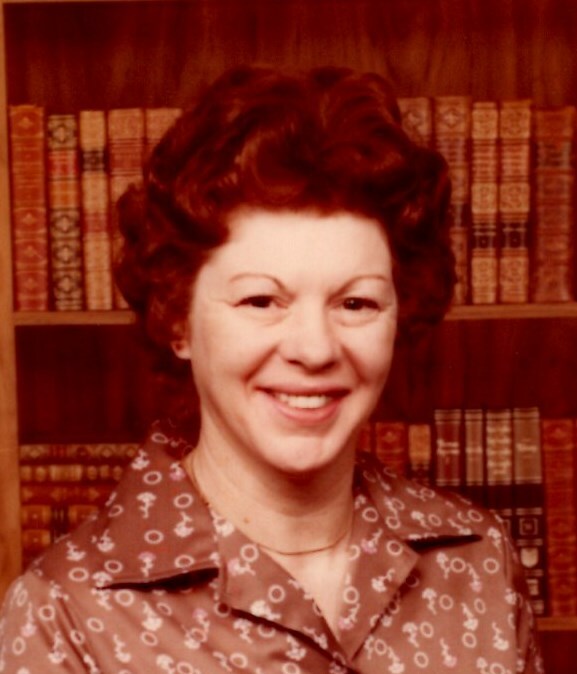 Mrs. Frances M. Emmert, 83, died Sunday, March 31, 2019 at the Kitty Askins Hospice Center in Goldsboro, NC. She was born in England on January 13, 1936. She owned and operated her own florist, Pleasant Valley, for 22 years. She is predeceased by her daughter, Helen Connely and son, Richard Emmert. She is survived by her husband, Jacob C. Emmert; daughters Elaine Emmert and Lisa White; son, Fred Emmert; 5 grandchildren; and 5 great grandchildren. 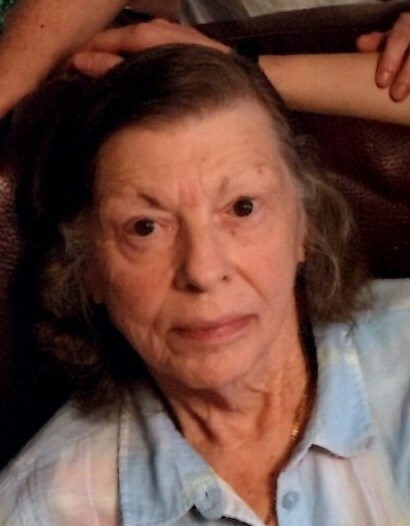 A funeral service will be held Friday, April 5, 2019 at 2 P.M. at Jernigan-Warren Funeral Home, entombment will follow at Cumberland Memorial Gardens. The family will receive friends Thursday evening from 6-8 P.M. at Jernigan-Warren Funeral Home.